Keita, who is the most expensive midfielder ever signed by the club, says his attitude has always been to push to improve. 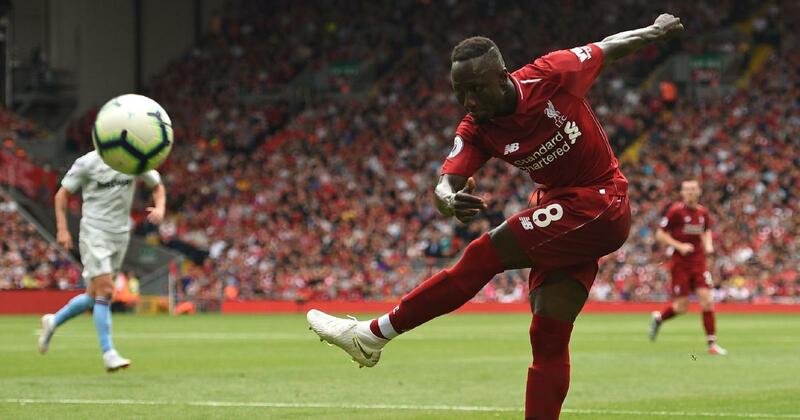 Liverpool midfielder Naby Keita says it will take time to justify the £52 million ($63 million) fee the club paid for the Guinea international. The 23-year-old – who is expected to start this weekend’s match with Tottenham Hotspur despite being left on the bench for Liverpool’s previous clash with Leicester City – told the Liverpool club magazine that having come from the Bundesliga it is only normal that it is taking him him time to acclimatise to the Premier League. Keita was snapped up by Liverpool last year from RB Leipzig but with the condition he remained with the German side until this season. “I’ve been told by many people that a lot of overseas players come into the Premier League and they take time to integrate, depending on the circumstances,” he said. 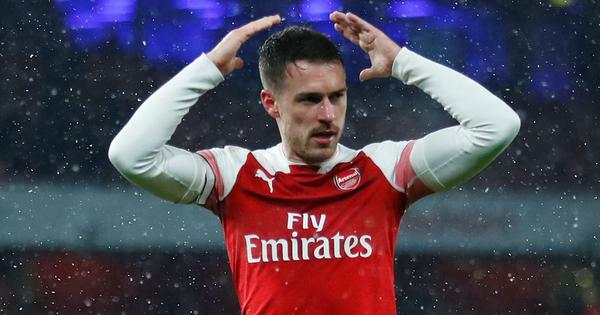 “So playing in the Premier League can be difficult, but I am very motivated to play here, not just for myself and my teammates, but for the club. Keita, who has a lot of added pressure on him as he is the most expensive midfielder ever signed by the club, says his attitude has always been to push to improve no matter the plaudits he receives for his performances. “I’m the kind of person who thinks that if I score eight goals in one season my objective must be to score nine goals in the following season,” he said. “That’s the kind of mentality I have.